In the summer of 2012 I visited Blind Veterans UK. Its story fascinated me…this is what I found. Changing names is never easy. St Dunstan’s has had to move very carefully. Nearly a century old, and trusted by the blind, it shed its name in February to become Blind Veterans UK. Should we go? Shouldn’t we go? Mad to go! Mad not to go! Outside the window the snow drifts … ominous and unsettled. “No storm here yet,” they assure us in St Ives. Happiness … a folk festival set in a patchwork bowl beside the sea. 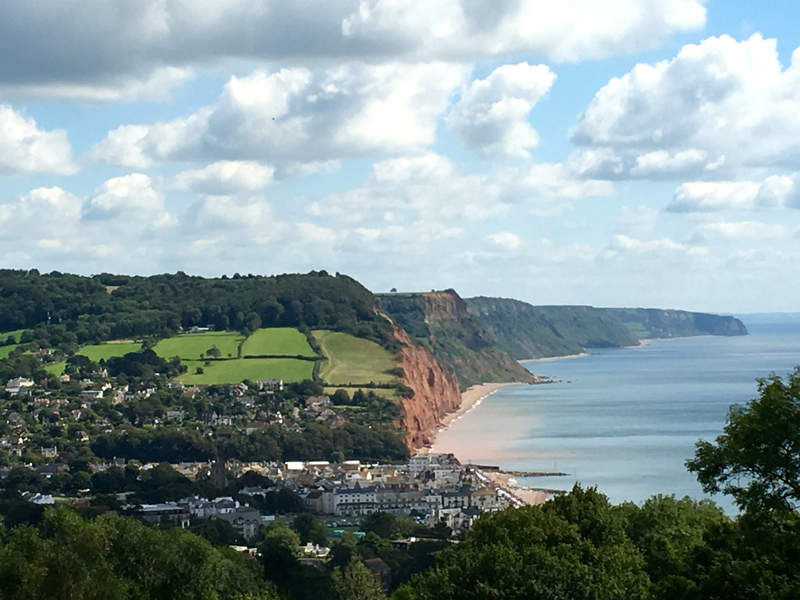 Early August means FolkWeek when Sidmouth, in Devon, ties bells below her knees, plumps her seafront with craft stalls, and flies a few tunes up her hillsides. 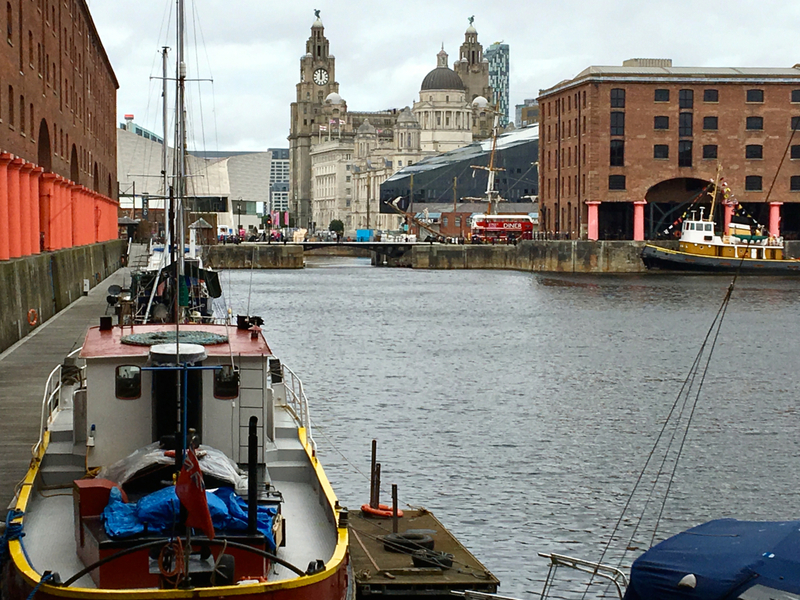 My first real visit to Liverpool was on foot this summer. I didn’t walk all the way but I did do five miles through the outskirts to the cathedral as part of a fundraising walk on a hot, sunny Sunday. It was only afterwards that I learned about the tension – that the city’s world heritage status was on the gangplank, and that Unesco (United Nations Educational, Scientific and Cultural Organization) was about to decide whether or not to give Liverpool the final shove. Oxford and its university are dug deep into England.